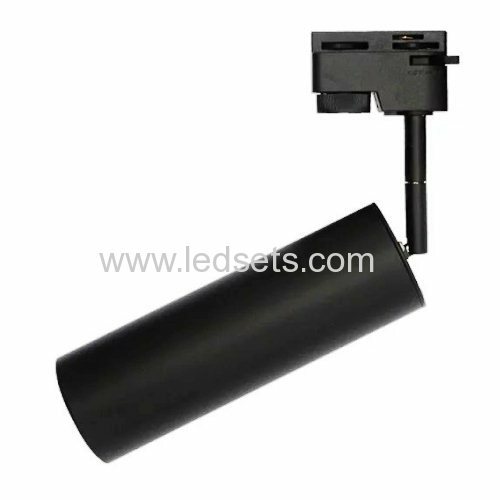 LED track lighting is a system of small, individual spotlights mounted on a track that uses LED technology.It is generally more expensive than those which use fluorescent bulbs, however,LED technology uses less energy than incandescent and fluorescent bulbs, and lasts for a longer number of hours, which ultimately requires less replacing.7W LED track lights are with USA Cree/japan Citizen COB, Ra80-90 and 500LM output, they are used very often in clothes outlets and furniture shops. 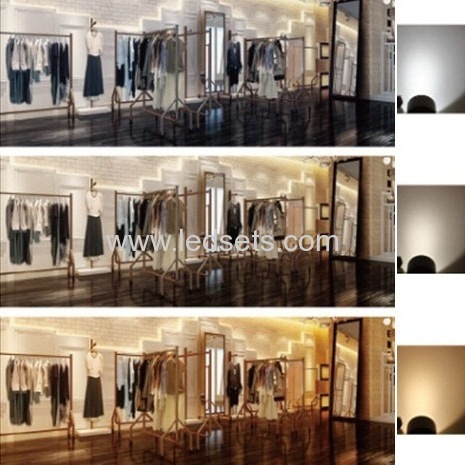 Special designed reflector and lense leads to similar brightness to halogens, however low glare. Color also can do some effect on the merchandise displaying, as well as purchasing psychology. Warm white in 2700k or 3000K is suitable for winter series applicaitons, while 4000k or 5000K is suitable for spring and autumn seasons, and 6000K is good for hot summer day. 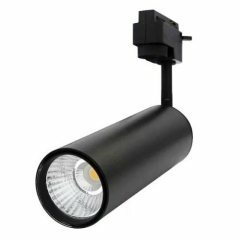 7W LED Track Lights are Frequently used in: Showrooms, rooms with different ambients, banquets and, in general, large spaces that are always undergoing changes and need specific areas to be well lit. 6,Samples will be sent out by DHL or UPS, as you like. 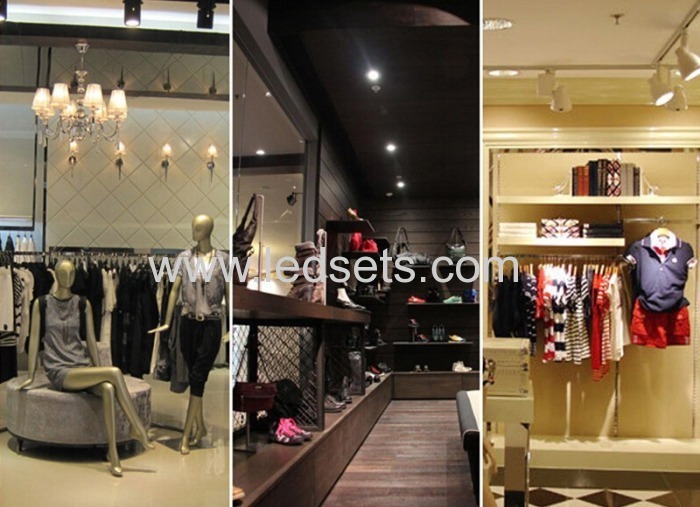 What is led panel light? How many lights needed for a room? How to get a right LED replacement? What is Color Rendering Index (CRI)? Welcome to Prime LED !